Home Unlock Alcatel How to Unlock Alcatel Y901 WiFi MiFi Router? 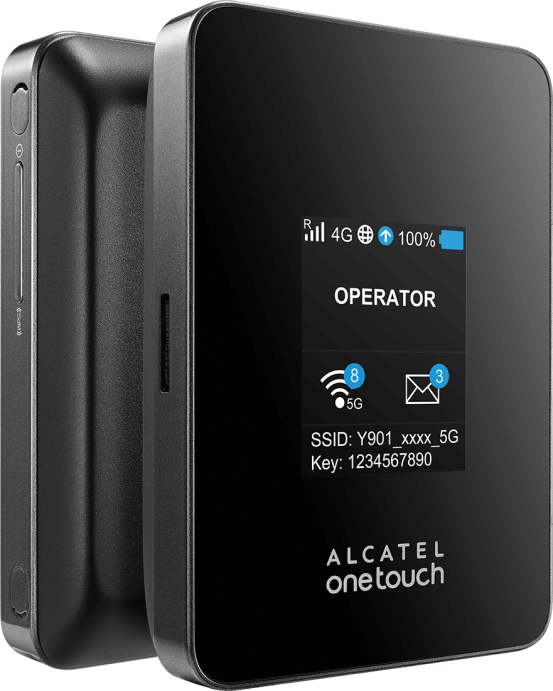 How to Unlock Alcatel Y901 WiFi MiFi Router? 1. Switch off the Alcatel Y901 WiFi router. 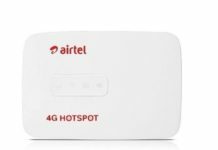 Previous articleHow to Unlock Alcatel Y900 WiFi MiFi Router? Next articleHow to Unlock ZTE Nubia Red Magic?